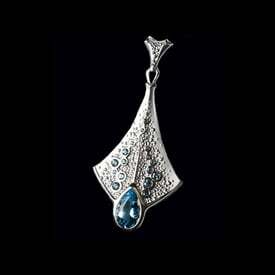 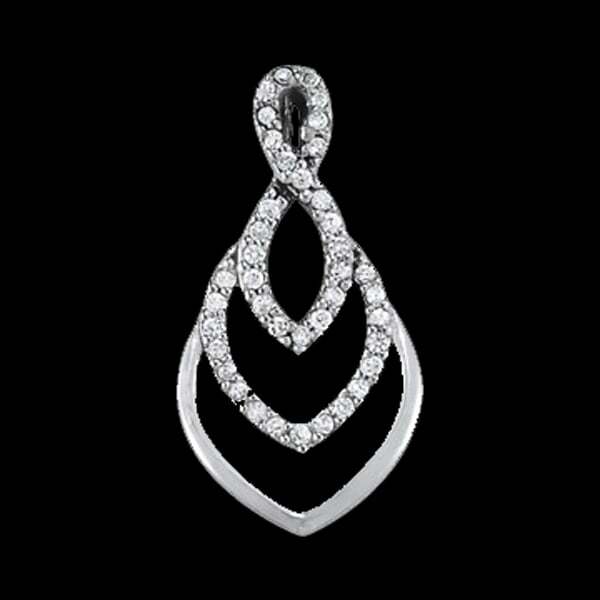 Beautiful Platinum diamond drop design pendant. 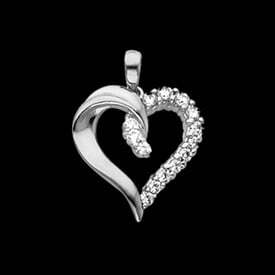 This pendant is set with SI 1 clarity G-H color diamonds that total .20 ctw. 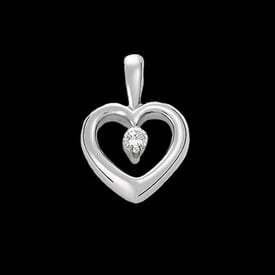 A very pretty platinum diamond pendant.